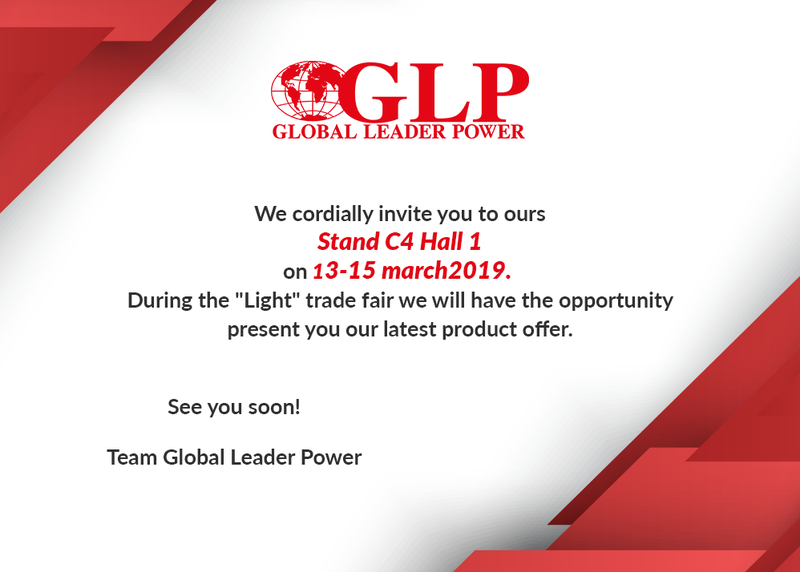 We cordially invite you to ours Stand C4 Hall 1 on 13-15 march2019. During the “Light” trade fair we will have the opportunity present you our latest product offer. We see each other at the Light Technology Fair in Sosnowiec! See you at stand no. 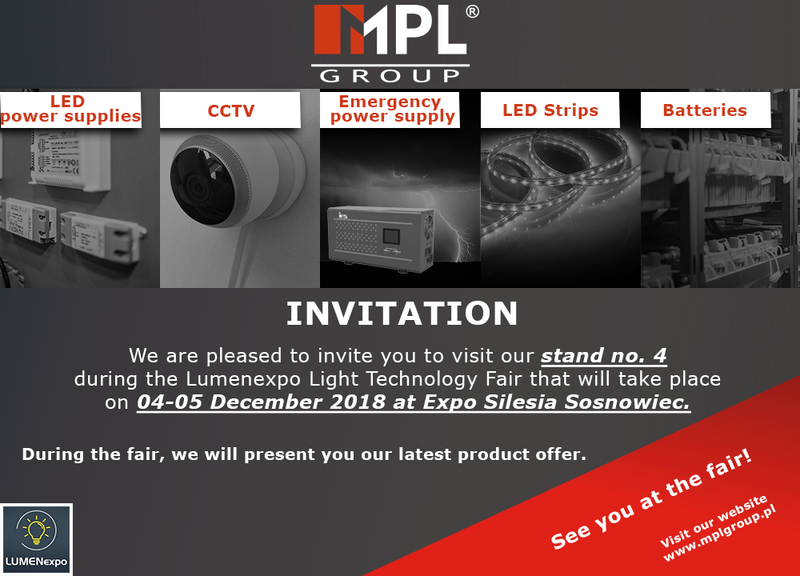 4, during the Light Technology Fair, which will take place on 04-05 December 2018. in Sosnowiec. 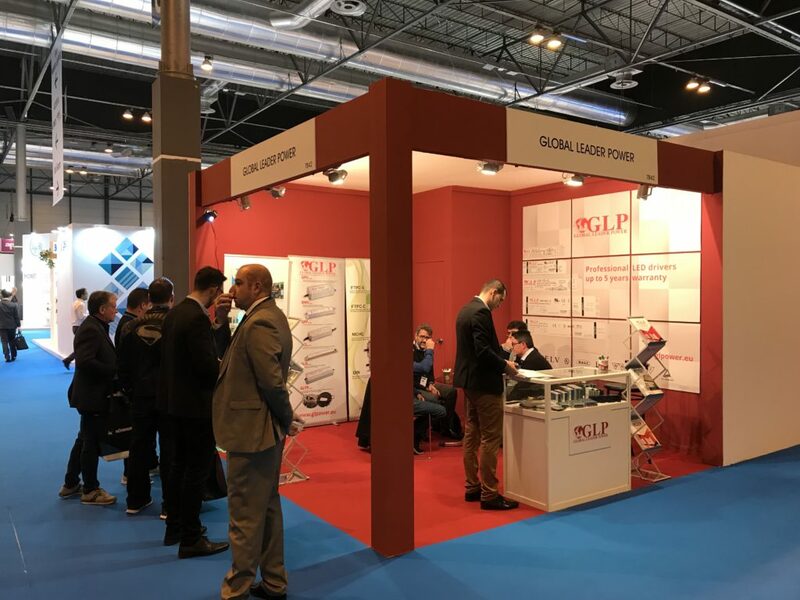 Thank you for visiting our stand at Matelec 2018 in Madrid. We were happy to meet with such a large group of clients. Thank you for your time to read our offer, for the interview, for your interest and suggestions. 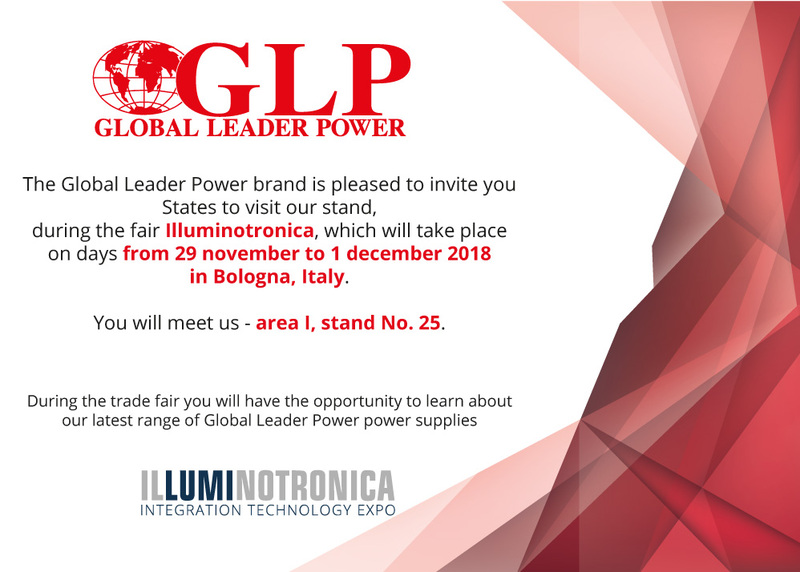 The brand Global Leader Power was established in 2012 as a response to the needs of customers with the LED industry and automation. It was created based on the experiences the largest supplier of power supplies and LED drivers in Central Europe.